During our visit to Boracay, we were invited to stay at the charming and elegant Villa Caemilla. 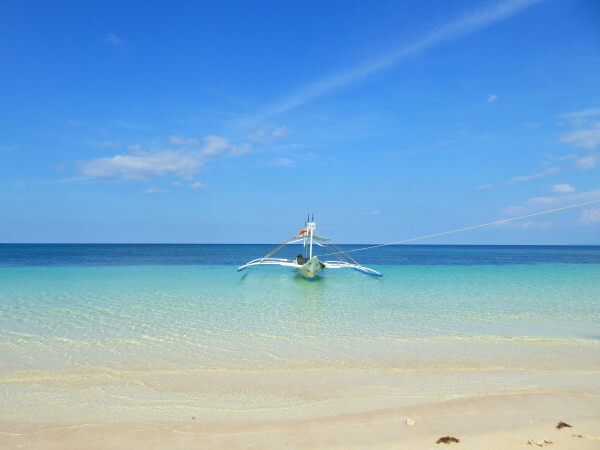 This boutique hotel is located on the beautiful powdery White Beach of Boracay, far away from the crowds of Station 2, but still close enough to the action. It even has its own private beach front. PRIVATE BEACH FRONT YOU SAID? The beach front at Villa Caemilla is for the private use of its guests. The area contains sun loungers with umbrellas, where you can order food and luscious cocktails from the home restaurant whilst roasting in the sun. Waking up and going straight into the sea for a dip, then drying off in the morning sun before breakfast was our favourite memory of our stay here. The water is clean and perfect for swimming. The beach area is peaceful, surrounded by palm trees and a great place to relax. You just can't beat it! The rooms at Villa Caemilla are spacious, elegant and tastefully decorated. They have sleek, sliding doors used to separate the bathroom and bedroom. 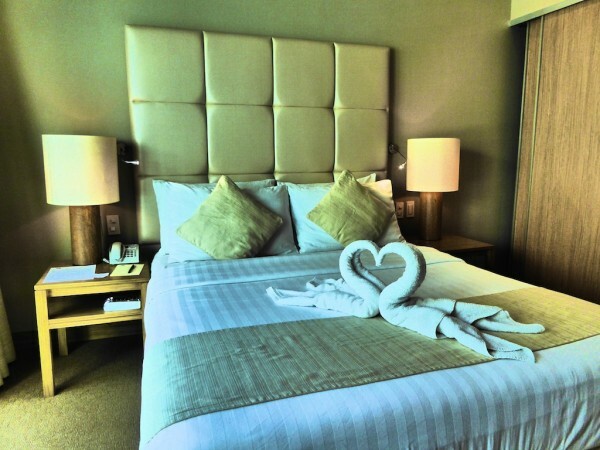 Rooms include a fridge, flat screen TV, luxurious bathroom and extremely comfortable king sized bed. They also have some of the fastest WIFI on the island available to guests in both the lobby area and in each room. Probably the highlight of our stay! As soon as we arrived, we were warmly welcomed by the staff with beautiful shell necklaces and cool refreshing towels. What else can you ask for? Throughout our stay, the staff were very helpful, knowledgeable about the area and always made us feel special. We found the staff at Villa Caemilla to be very friendly, open minded and welcomed us as a gay couple. 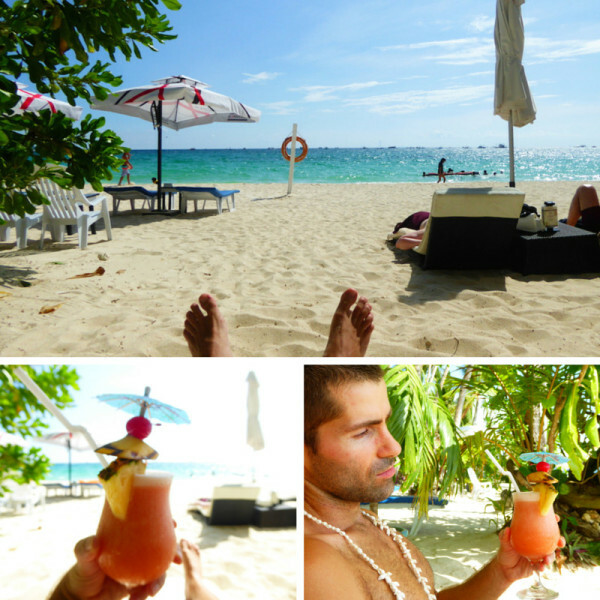 To all our gay friends around the world, If you're looking for a gay friendly place to stay literally on the beach in Boracay, Villa Caemilla is the right place for you. To find out more about Villa Caemilla, check prices and availability, check their listing on Booking.com.